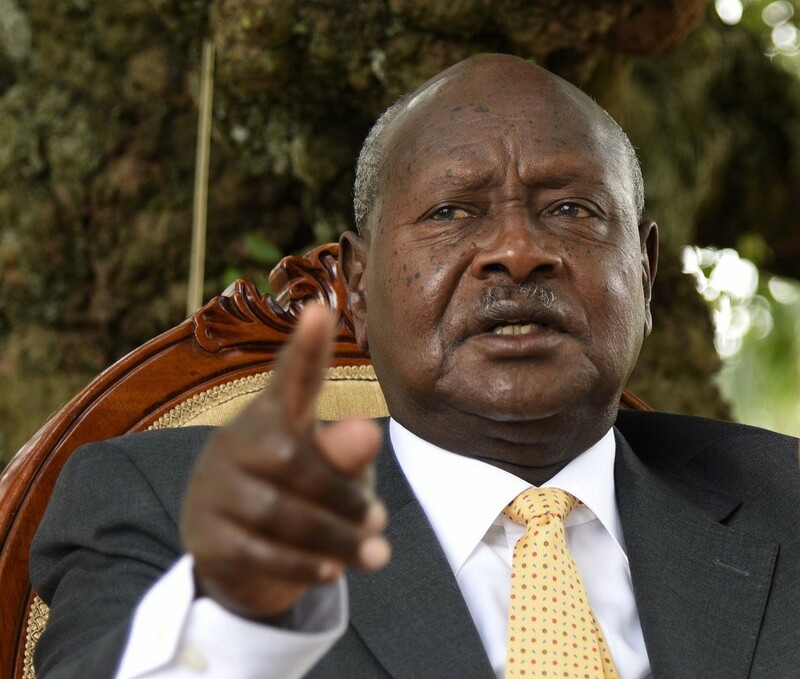 KAMPALA – President Yoweri Museveni has followed through on his threat to reject signing the Sugar Act 2019 and sent it back to Parliament urging that the legislation in its current form has already created anarchy in Uganda’s sugar industry. The President’s position was communicated by Deputy Speaker, Jacob Oulanyah who read Mr. Museveni’s letter during Wednesday’s plenary sitting, in which letter the President described the small sugar growers as parasites who have destabilised the sector. The President said that all sugar farmers of less than six acres shouldn’t be allowed in growing sugarcane and the activity should be left to the medium and large scale farmers that should partner with the large factories. He rubbished the arguments that the current legislation will help stablise sugar prices arguing that determination of sugar prices to farmers is easy to determine, and one only needs to start with international prices and work upwards and warned MPs to be careful about small sugar operators who pay high prices for sugar cane, they may not be dependent on sugar but smuggling and only using sugar as a cover. “They will destroy the sugar industry and not replace yet the sugar industry isn’t only important for drinking beverages, but pharmaceutical industry etc. Please let the MPs rectify these mistakes. I propose they rectify sections licensing of mules sections 19, 20, 21 and 22, 23,” Mr. Museveni’s letter read, in part. The President defended his decision to reject the Act on grounds that failing to implement the zoning policy is already destroying the sugar industry, adding that Kakira’s sugar production dropped from 180,000 tonnes in 2014 to 125,000 tonnes in 2017. And whereas the installed capacity of the sugar factories is 600,000 tonnes, the big shots are only producing 365,000 tonnes because of failing to implement the zoning policy and the three biggest account for 400,000 tonnes of this. It should be recalled that Parliament passed the Sugar Bill 2018 into law in which MPs unanimously agreed to reject the zoning proposal arguing the move would create a monopoly and instead proposed to have a nucleus operating area of 2,000 hectares and proposed an amendment that a sugar mill or plant has a nucleus estate instead of a zone of 2,000 hectares from a 25km radius. While tabling the Bill in 2017, minister of Trade Ms. Amelia Kyambadde, said that the Sugar Bill, 2016 seeks to provide for the development, regulation and promotion of the sugar industry to ensure that there is a sustainable, diversified, harmonised, modern and competitive sugar sector. Section 19 (1) provides for the punishment for anyone that establishes a Sugar Mill, jaggery mill or plant to process any sugar by-products of sugar cane without a valid license from the Board to be guilty of committing a crime and is liable for a fine not exceeding five currency points which amounts to UGX10m.